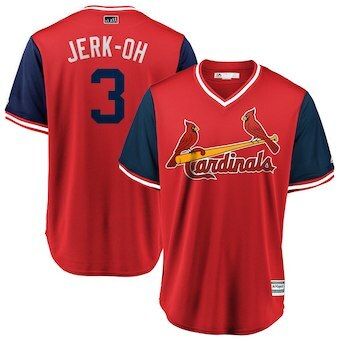 The Players Weekend nickname jerseys are back for the 2018 season. 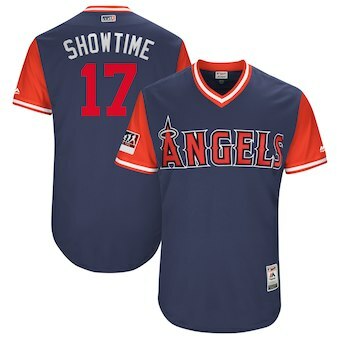 The MLB will allow players to wear colorful uniforms and accessories as well as add a nickname to the back of their jersey during August 24th-26th. 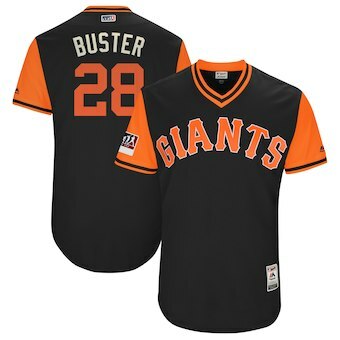 Below are some of the unique nicknames and uniforms you will see for each MLB team.